It didn't take us long to expand Europe's youngest fleet! 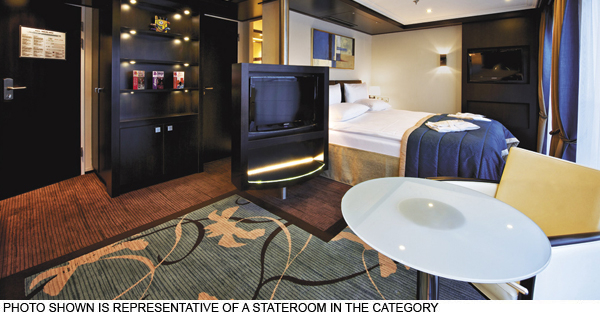 The Avalon Vista set sail in 2012, adding to our unique offering of Suite Ships®. The Vista's two full decks of suites feature Wall-to-Wall Panoramic Windows that transform the living space into a unique Open-Air Balcony®. Enjoy fresh breezes and enchanting scenery from the comfort of your suite. With 200 square feet, Panorama Suites are more than 30% larger than the industry standard, affording you the incomparable opportunity to wake each morning facing the splendid passing scenery. Onboard amenities include an expanded Fitness Center,complimentary computer use in public areas and Wi-Fi access, and a spacious Sky Deck with premium lounge chairs, shade system, whirlpool, and the delightful Sky Bistro. 7 night cruise sailing from Amsterdam aboard the Avalon Vista. 11 night cruise sailing from Amsterdam aboard the Avalon Vista. 12 night cruise sailing from Zurich aboard the Avalon Vista. 13 night cruise sailing from Lucerne aboard the Avalon Vista. 9 night cruise sailing from Lucerne aboard the Avalon Vista. 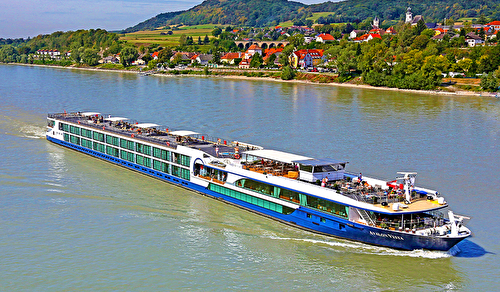 7 night cruise sailing from Basel aboard the Avalon Vista. 11 night cruise sailing from Basel aboard the Avalon Vista. 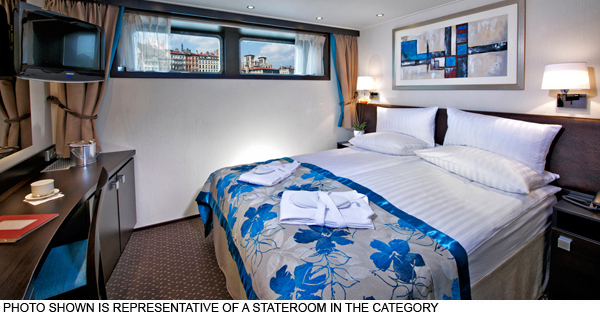 13 night cruise sailing from Basel aboard the Avalon Vista. 15 night cruise sailing from Zurich aboard the Avalon Vista.